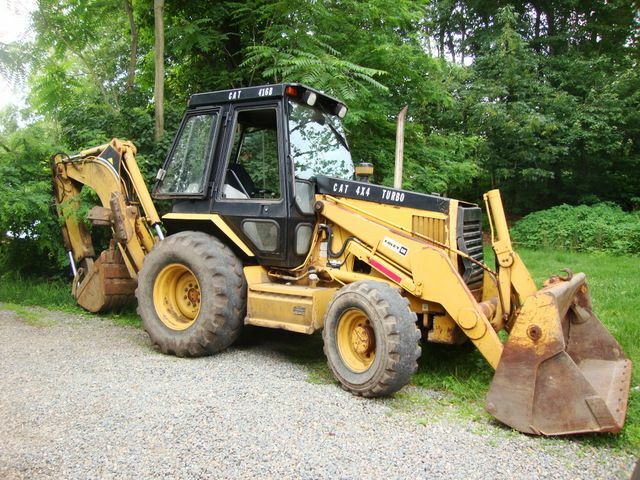 Used Backhoe For Sale At a Cheap Price! This is a used Backhoe selling at a cheap price of Ghc170000. It is working machine and works perfectly. Grab it now before someone gets it!